I've always loved to organize my things, I presume that by doing so you'll be able to find the things you need without going all through your stuff. Also, that's one major thing I've adapted and learn during the six years working as a Secretary, you need to be organize in order to find documents needs easily. However, I am not talking here about how to be a secretary and you don't need to be one to learn how to organize and keep your stuff in the right place. Even little kids could do it as long as parents are there to help them realize that by keeping their toys and stuff in the proper place they'll find them quickly. That is why, I'm thankful that I have to review a rainbow bandz organization box. I previously reviewed the rainbow bandz before without thinking that they came in different colors and it more than hundred. Nevertheless, this time through the organization box I got from them I'll be able to store the bandz on its color neatly. It has 22 small boxes for storing at least that many colors and one long rectangular box for another long item. I do find the product sturdy and indeed handy too, the lock is secure and it holds the box tightly. The product can be purchased through the Amazon website for only $9.99. 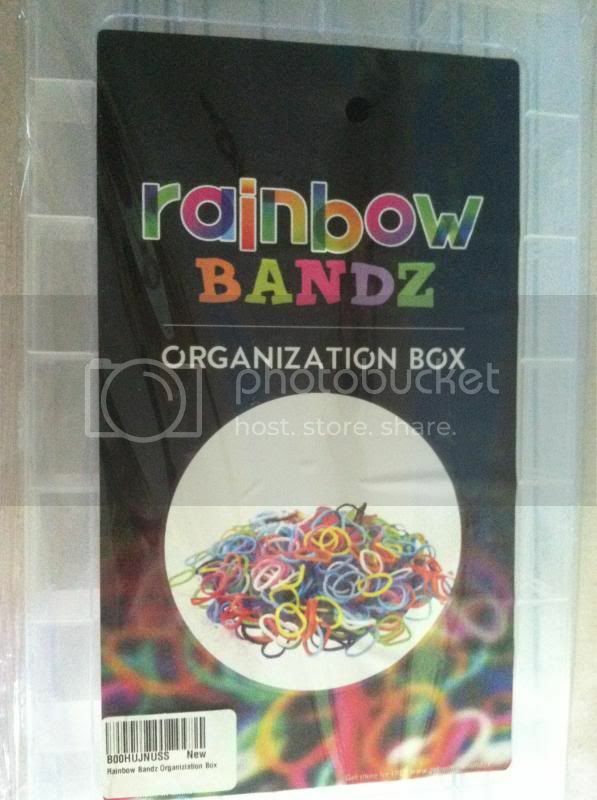 Make those rainbow bands be organized by simply buying an organization box. This is a nice gift for those who loves making loom band bracelet. indeed so organize just fit for kids and teenage. You got a nice product there. This too is good for keeping sewing stuffs. It's good to have an organizer to keep things orderly. This product is ideal for the loom banders. I haven't joined the bandwagon yet. Hah! We have something in common pala as former secretaries hehehe. That's my job for 5 years in school and still my job as a Mom and wife hehehe. I love this organizer. 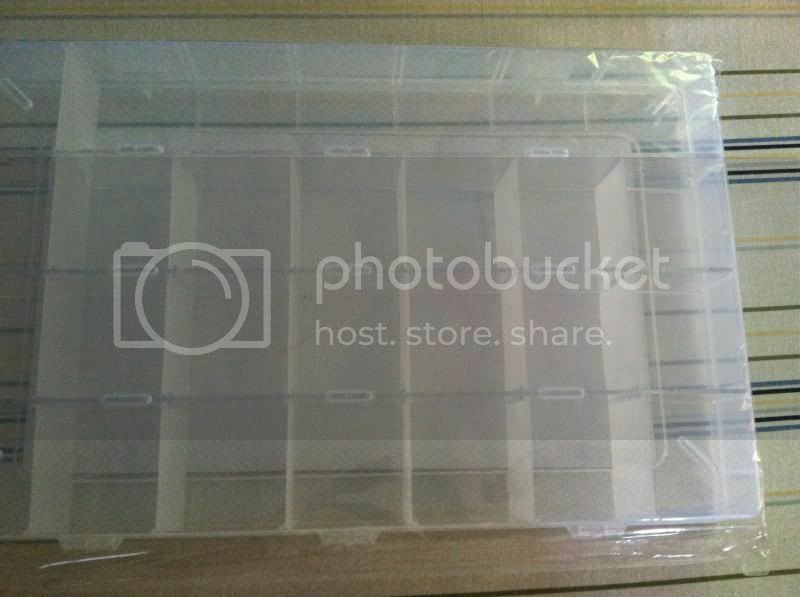 That organizer box would be good for the "Loom Band Generation." The price is just about right. As much as I am intrigued to try making a loom band for myself, I think my fingers are not that nimble anymore. Haha. This is perfect for your purpose. I can imagine how tough it would be to group the colors without this container. Looks nice! Good review! I need one like that too. I love your attitude being organized. This rainbow bands organizer is really helpful.